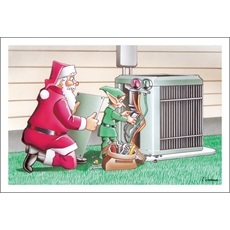 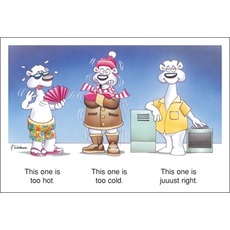 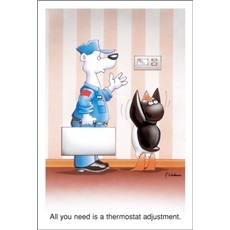 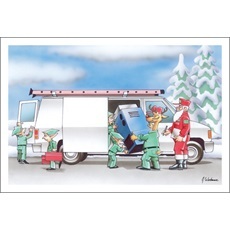 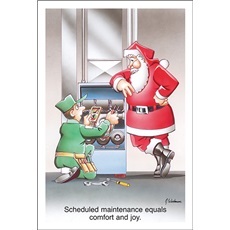 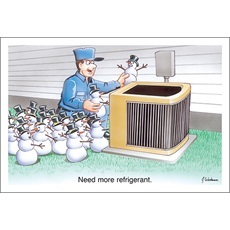 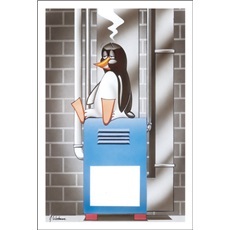 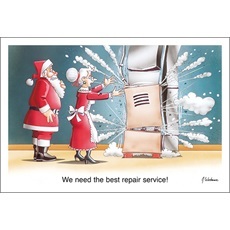 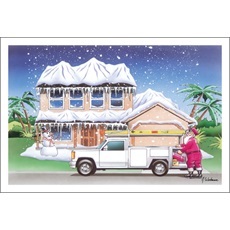 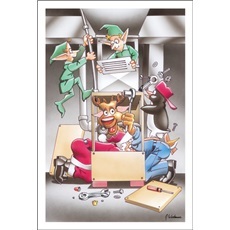 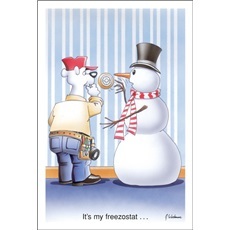 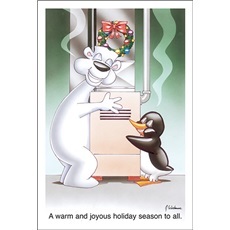 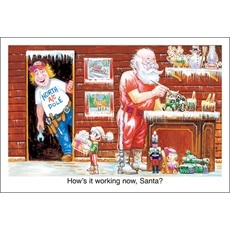 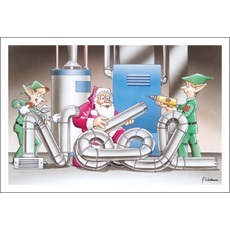 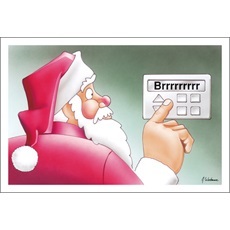 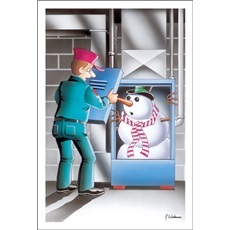 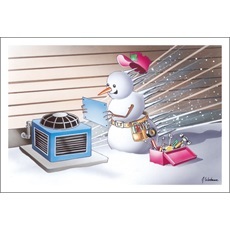 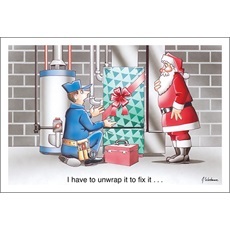 Paul Oxman Publishing has designed a line of HVAC Christmas Cards especially for you and your business. 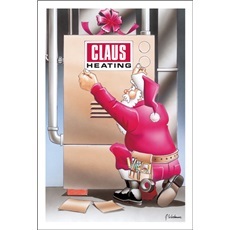 We currently have OVER 60 different designs for you to choose from and all are highlighting the Heating, Ventilation and Air Conditioning industry. 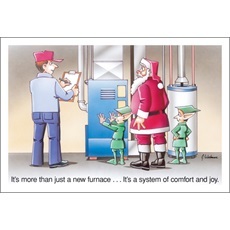 Sending one of our industry specific Christmas Cards is a great way to let your customers know that you are ready to help them with all of their heating and cooling needs. 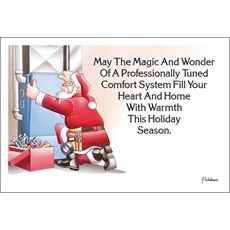 We can even customize the inside to convey your warmest wishes and heartfelt gratitude and add your company’s logo or slogan to the front of your card for that extra special touch. 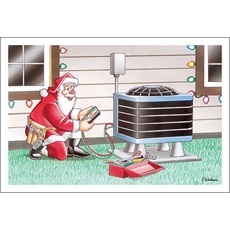 Nobody sells HVAC cards cheaper.